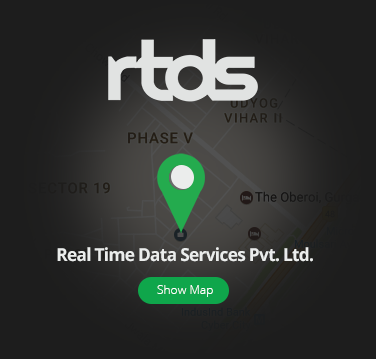 Do you know what’s the best part of working at the RTDS? 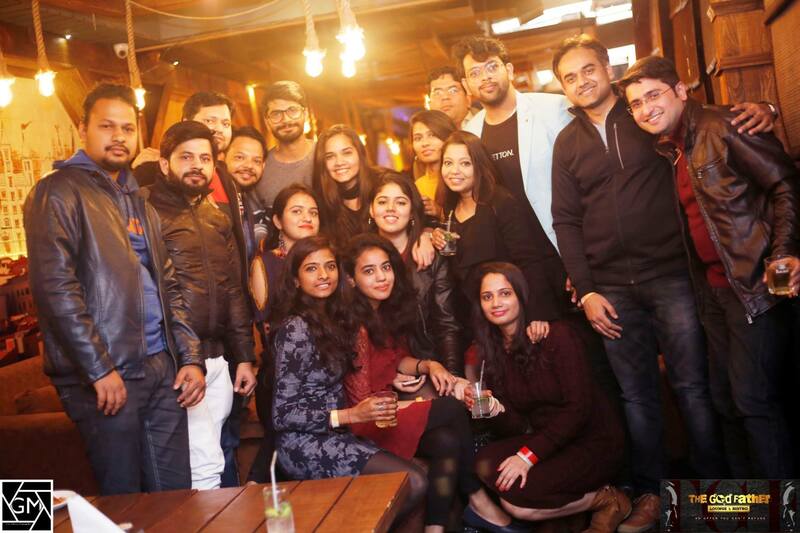 It’s work ethics and employee friendly work culture due to which you will find out that your office colleagues has become your family members. 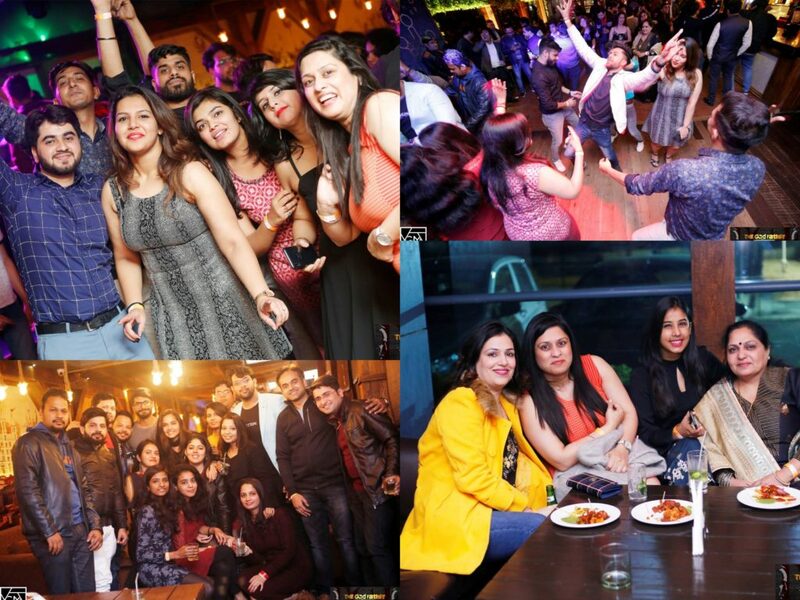 We at RTDS work for hours with full dedication and commitment but when it comes to party, we rock the whole world. 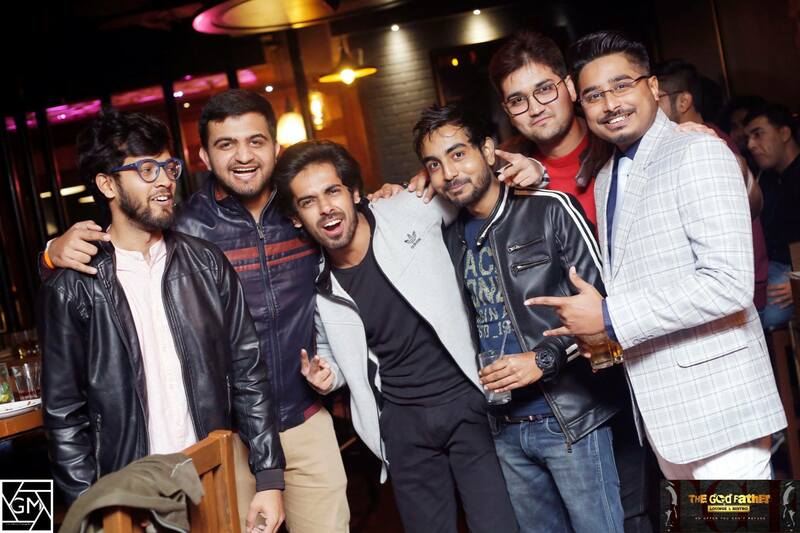 RTDS hosted its semi-annual party on 12th January 2019 at The God Father Lounge & Bistro, Gurgaon. 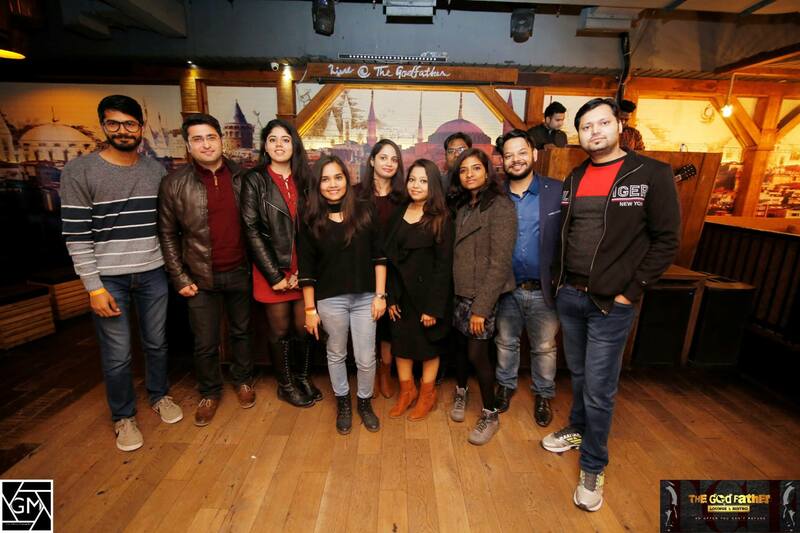 Leaving behind any inhibition, RTDS employees grabbed this opportunity to enjoy and bond over a round of drinks and laughter. 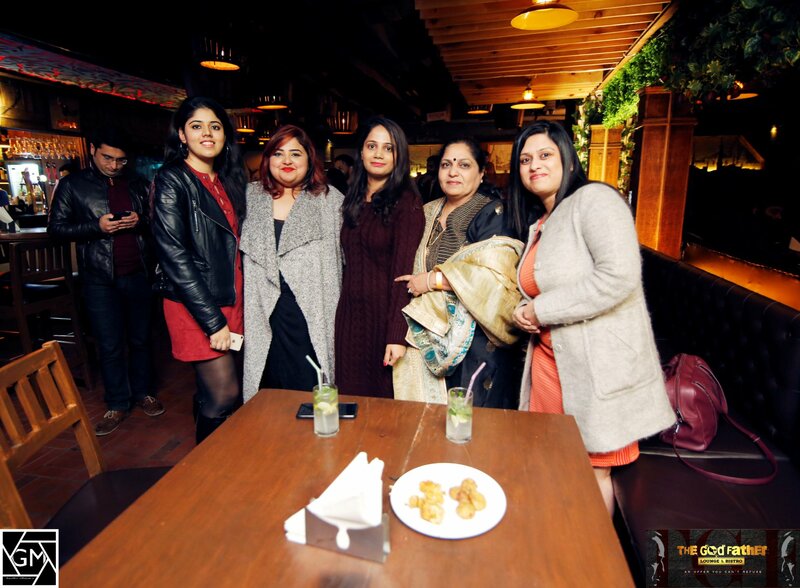 The jubilant mood of the party was perfectly complemented by the shining faces of dressed up ladies and suited men. And with DJ on the roll, the hidden dancer in everyone was soon out. 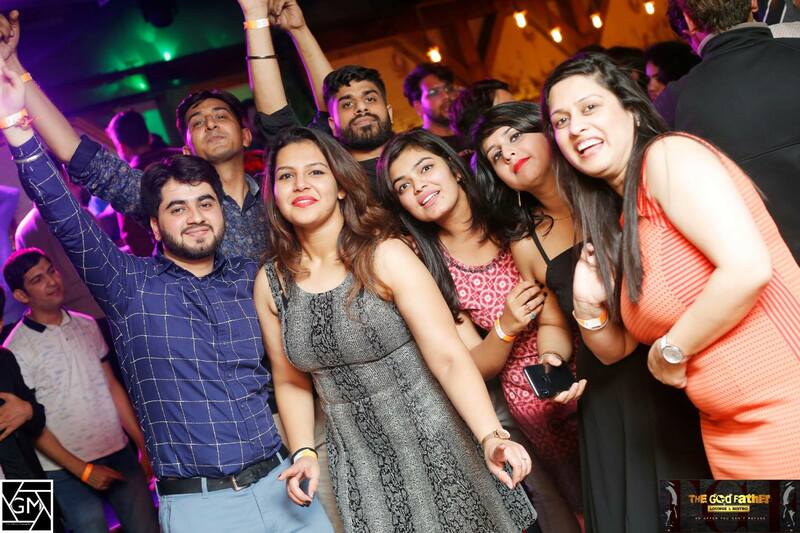 In no time, the whole lounge converted into a dance floor, with people shaking with the music in every corner of the cafe. 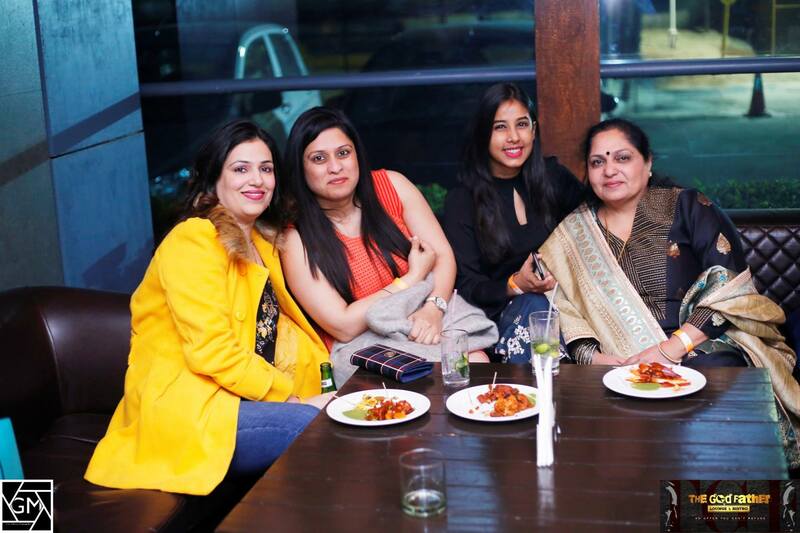 Undoubtedly, such informal parties are among the most awaited events in any workplace. 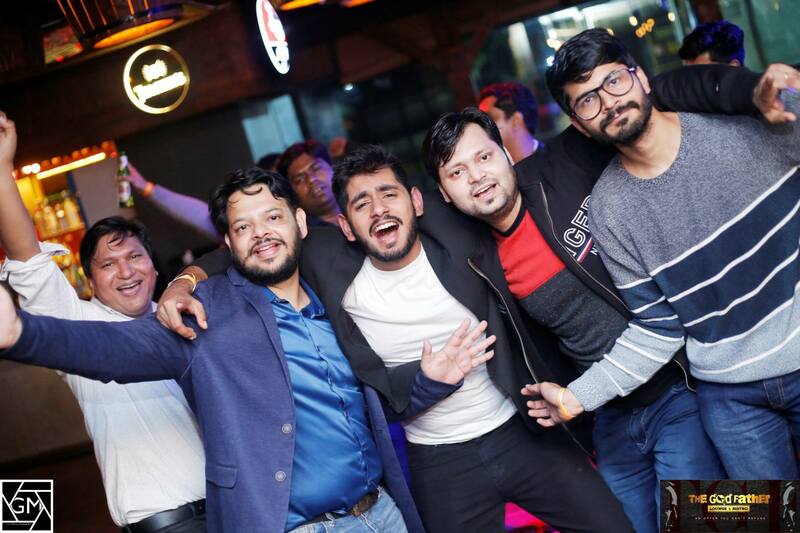 One cannot get enough of such parties; hence anecdotes of the party is quite evident in the everyday office conversations. 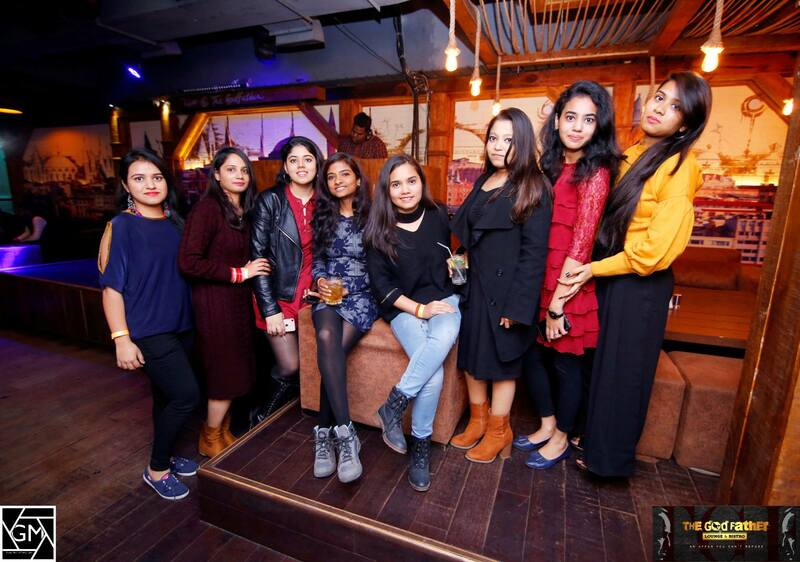 Apart from the radiant memories residing in our brains, below photographs are helping us to relish an unforgettable party in a more tangible way.